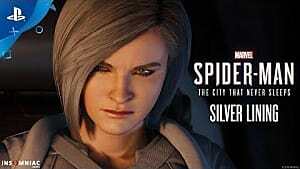 While there is no dearth of new titles to keep players occupied this fall, content continues to find its way to Insomniac Games' exceptional Spider-Man for PlayStation 4. 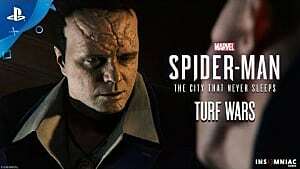 With the game's first DLC in the books, it is now time for the second chapter in the action-adventure game's three-part DLC (The City That Never Sleeps), and Insomniac has just given us a peek at what we can expect from Turf Wars, releasing next Tuesday, November 20. As with October's DLC release, Turf Wars features a brand-new story mission. This time around, players will square-off against Hammerhead, a classic villain with a surgically reinforced skull, after he has let loose chaos on the streets of New York. You will not be alone, however, as Yuri Watanabe is along for the ride. 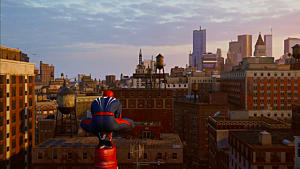 Additionally, Turf Wars will bring new bases, crimes, challenges, and trophies to Spider-Man, and, perhaps most importantly, three new suits as well. 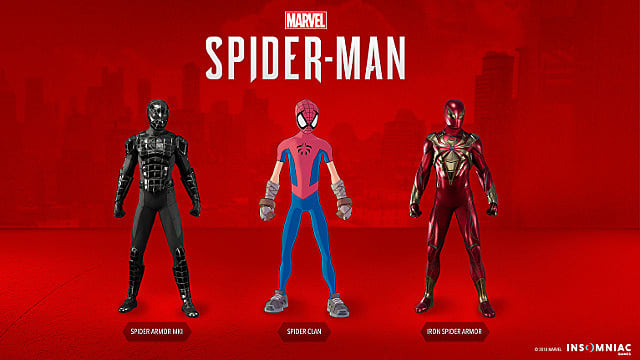 Fans can now compliment the game's updated Iron Spider Armor with the classic version and complete their MK set with the Spider-Armor MK I.
Additionally, the Spider-Clan Suit is a manga-inspired take on Spidey's costume, pulled from the Marvel Mangaverse comic books. 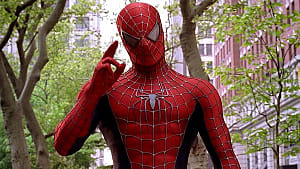 The Illustrated-style of this suit is in good company with the game's Vintage Comic Book Suit, and it is sure to be striking amidst Spider-Man's more realistic aesthetic. 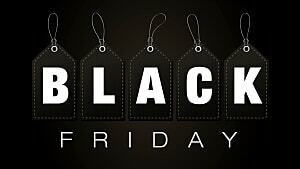 As mentioned, Turf Wars will be available on November 20 for $9.99. 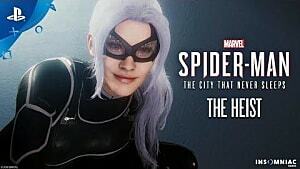 If you are interested in all three DLCs (Turf Wars, the previously released The Heist, and the upcoming Silver Lining), The City That Never Sleeps bundle is available for $24.99. 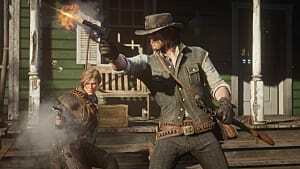 Will Turf Wars be enough to pull you away from Red Dead Redemption 2, Hitman 2, Fallout 76, or any of the other new games you may be playing? 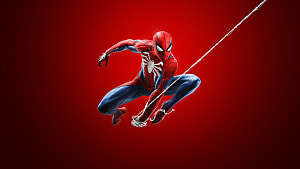 Let us know in the comments below, and be sure to check out our review of Spider-Man and The Heist.